The government says it will pursue the provision of eight million U.S. dollars in aid to North Korea via UN organizations in a timely manner, after taking into account various conditions. 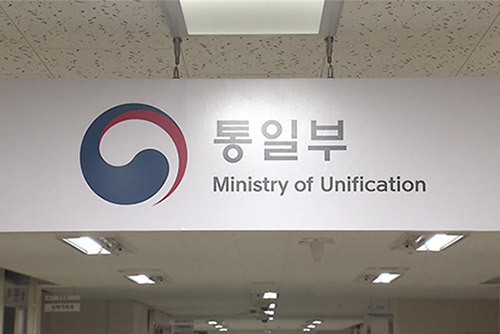 The Unification Ministry’s deputy spokesperson, Lee Eugene, told reporters on Friday that the government is currently consulting with international organizations on the matter. Lee’s remark came a day after the Voice of America reported that the U.S. believes the provision of the aid could disrupt denuclearization efforts. The report quoted a U.S. State Department official as saying that “any premature relief in economic or diplomatic pressure would diminish the chances” of achieving the goal of Pyongyang’s denuclearization. The official was commenting on the possibility that South Korea’s donation of the eight million dollar aid package could gain speed with the UN Security Council adopting guidelines on expediting the delivery of humanitarian aid to North Korea. Lee reiterated Seoul’s stance that it will decide on issues related to inter-Korean exchanges and cooperation in line with progress in denuclearization. Last September, Seoul pledged eight million dollars to the World Food Programme and UNICEF's projects supporting North Korean infants and expectant mothers, but plans were halted amid Pyongyang's continued nuclear and missile provocations.